The Top Women of Chef's Table | Food Lovers Tours, Ltd. In celebration of International Women’s Day, we want to recognise the women who have changed the way we approach our food. Until recently, women TV chefs have been largely side-lined in favour of predominantly macho-man-like personalities. 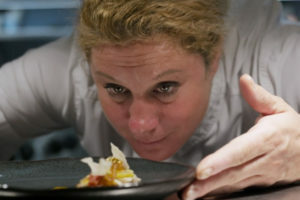 With the advent of shows like: ‘Chef’s Table’ on Netflix, women are coming to the forefront with their own personalities, their own ideas and their own exceptional dishes. We want to highlight the women in ‘Chef’s Table’ that are starting to make the macho-man act a thing of the past. 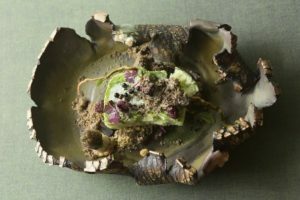 Set on the tranquil slopes of the mountains of South Korea, in an isolated region, is an atmospheric hermitage, where Jeong Kwan shows that she is not your average chef. She does not cook for awards, she does not cook for profit, her cooking is on a higher spiritual level. Primarily preparing dishes for the Buddhist monks of her temple, Kwan creates vegan meals that deter from strong spices as a way for the monks to enter into a spiritual high. 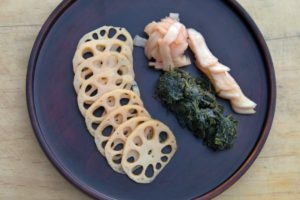 For Kwan, food is the religious tool to connect with life; her ingredients are all sourced in the temple’s gardens, and the gardens themselves blend with the surrounding woods: everything is connected. The subtlety of her flavours are blissful and the development of such subtlety has been the combination of 50 years practising at the temple as a Buddhist Monk. How incredible must that be – to have the power of the Buddha on your side! Even if you are not the biggest foodie in the world, or you can’t fully agree with her Vegan predilection, the episode alone is exquisitely shot, capturing the energy of the temple and Kwan’s own ethereal personality. Food is not a substance for Kwan, but a philosophy. 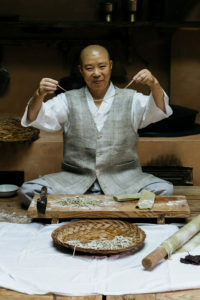 See Jeong Kwan on Season 3: Episode 1 of ‘Chef’s Table’. For most of us, memories give us means to look back, remember, and regard the circumspective moments which inspired and defined our malleable identities. These can be both happy and sad, but they shape us nonetheless. For Crenn, food is used as a way to connect with her past and allow her guests to revel in those memories. 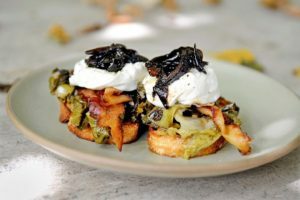 This important chef has been plying her trade in San Francisco since the late 1980s, but her dishes represent her early childhood growing up in Brittany, in Northern France, surrounded by outstanding vegetables and a veritable feast of seafood close to hand. Crenn describes herself as an artist, referring to her dishes as “poetic culinaria”, even issuing her menus in the form of poetry; and the ethos of her kitchens is to separate herself from the screaming and shouting that had been common in professional kitchens. 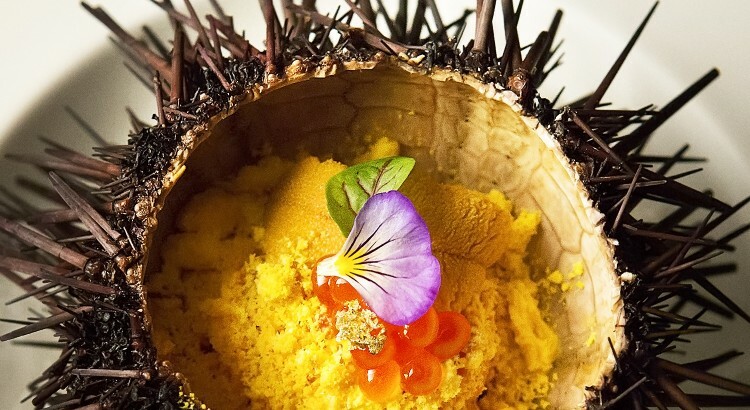 Her food is so excellent that she has been awarded two Michelin stars and set the international food community breathless due to the visual concepts of her dishes. with the returning Crenn to her homeland of Brittany. 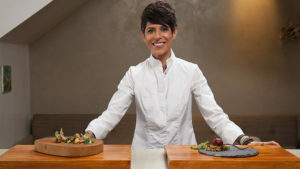 We as both audience and, hopefully, guests to her restaurants can all share in this revolutionary chef, pushing the boundaries and concepts of what food is and how we interact with it. Memory for Crenn is summarised in the name of her restaurant: ‘Atelier Crenn’ which many believe is named after herself, but, as she reveals, is a fitting tribute to the memory of her loving and inspirational father. You can watch Dominique Crenn in action in Season 2: Episode 3. The self-taught Slovenian chef really encapsulates and puts into practice the highs and pitfalls of such a statement. 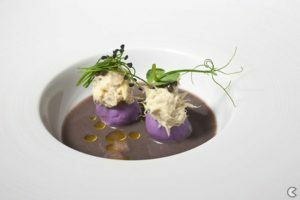 Along with her husband, Valter, and her children, the family live on top of their restaurant Hiša Franko in the Soca Valley, in Slovenia’s Goriška region. Her life is her restaurant, Hisa Franko, and the restaurant is her life – as love seemingly offers serenity. Love, however, can also create problems. When Anna decided not to follow the route that her parents wanted (as an international diplomat) – disappointed by the life Anna had committed to – they strove to cut all communication with the young family. Despite this, Love is the predominant force to her life – love crafts her connection with Valter, love emboldens her creativity, love gives her a confidence and allowed her to act upon her convictions. 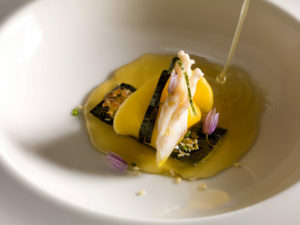 It is Anna’s love that is so inspirational and empowering and makes her dishes worth visiting in the fast-growing gastronomic nursery that is Slovenia. You can watch Anna Roš in Season 2: Episode 5. The American chef, baker and author, Nancy Silverton, has been creating vibrant food with a friendly atmosphere for over 30 years. Similarly to the other inspirational women we’ve mentioned, Nancy has her own twist on food – she is the living embodiment of obsession. In her Chef’s Table episode, the story behind how she achieved her award-winning bread is truly amazing. 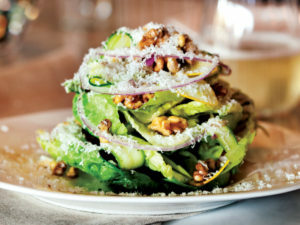 Owing her culinary inspiration to Italian cuisine, she exudes an essence of “obsession”. 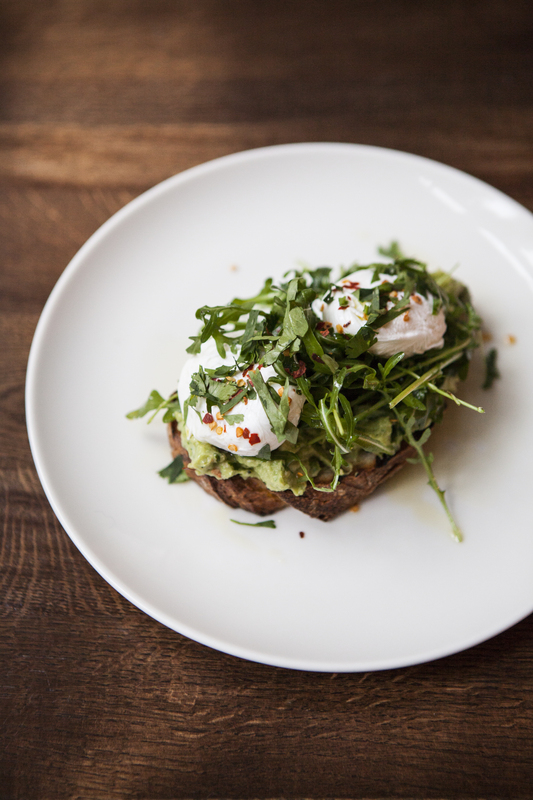 Due to the different ingredients she had access to in L.A., Silverton recognised a huge potential in the market, thus helping shape a food culture in Los Angeles which is one of the most thriving in the world. Silverton creates a personal, friendly atmosphere in her restaurant. Behind the scenes, however, Nancy reveals how she achieved her top status thanks to her confrontational attitude with suppliers, bargaining for the best prices, and the constant demands of her chefs to achieve the highest possible standards. This strong female chef could give Gordon Ramsay a run for his money. 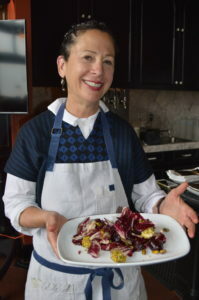 You can watch Nancy Silverton in Season 3: Episode 3. We tip our hats to ‘Chef’s Table’ for featuring these amazing female chefs with diverse personalities that are shaping this wonderful gastronomic community, and we hope to see more strong women chefs on screen and in the spotlight. 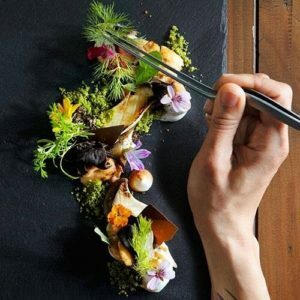 This entry was posted in blog, Chef Profiles, Eating in London, Uncategorized and tagged Chef profiles, Female Chefs, Food Art, Food Creations, International Women's Day, Top Chefs, Women Chefs.